Translated by: aZnangel @ http://asianuniverse.net . 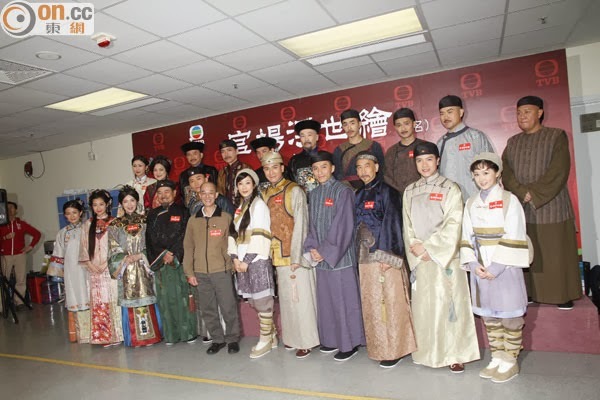 Yesterday Tavia Yeung, Kenneth Ma, Joel Chan, Lau Dan, Cilla Lok, Yoyo Chen and Benjamin Yuen attended the costume fitting of TVB new series Court Paintings. Tavia had been suffering a throat infection and lost her voice for two days. Kenneth and Tavia collaborate once again as a couple, asked if they're worried the audience might get bored of watching them? Since Tavia lost her voice, Kenneth did all the talking: "No, the audience enjoy watching us as a pair. 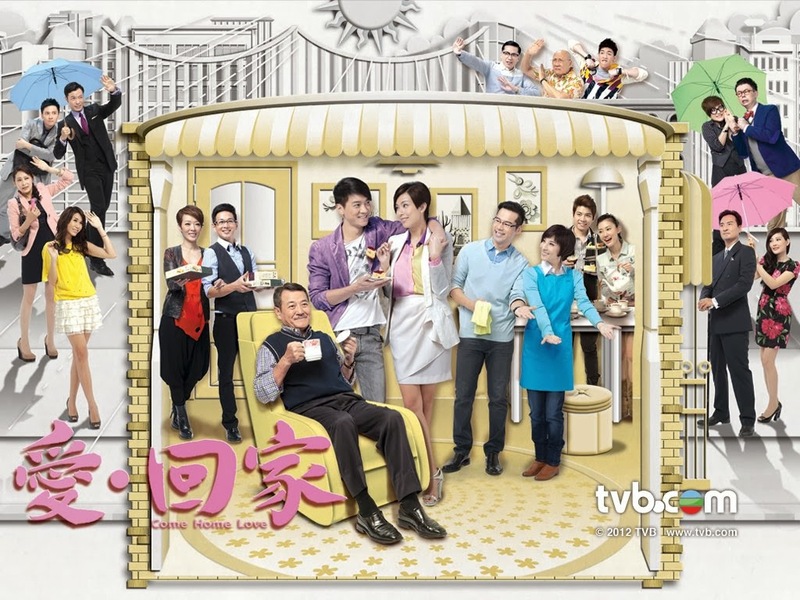 The story is different and actually I have never seen Tavia in pig tails before. It's cute." Because of Tavia's throat infection, she was coughing nonstop at the event yesterday. Coincidentally her boyfriend Him Law also had coughs, did she infect him? Tavia laughed: "Is he? I'm not sure. If possible, I want to infect him." Asked whether she and her boyfriend have to be separated because she's sick? She laughed: "No, if he has the heart, he's welcome to visit." Tavia was speaking softly during her interviews, asked if her boyfriend had complimented her sweet and gentle sick voice? She said: "He did send his regards. Actually many people said before I sound like a man. Once I open my mouth, I scare everyone." This is Joel Chan's comeback series after his two year hiatus. Joel disclosed he's portraying a villain in this series and that he's used to portraying the evil person. "I had dinner with Miss Lok (Virginia) earlier, she thought I was in a good state and I felt I was ready too; Tim Gor (Lee Tim Shing) was starting a new series, so I'll be concentrating entirely on filming series now." Joel was asked whether Miss Lok suggested he shouldn't focus so much on his relationships in the future? He said: "No. Let the past be the past. I will reflect on the areas I'm weak on and repay TVB for giving me another chance. Work comes first." It was rumored after Joel broke up with Florinda Ho, he was in debt. Joel said: "I signed a three year contract with TVB and I got a raise too. I will work hard to repay TVB's gratitude. If I was in debt, there would be circulars on the streets long ago."